Since it came out, I’ve been glancing casually at the PS3 every now and then. While it is an awesome gaming platform, there weren’t any games that really tickled my fancy… Until now. 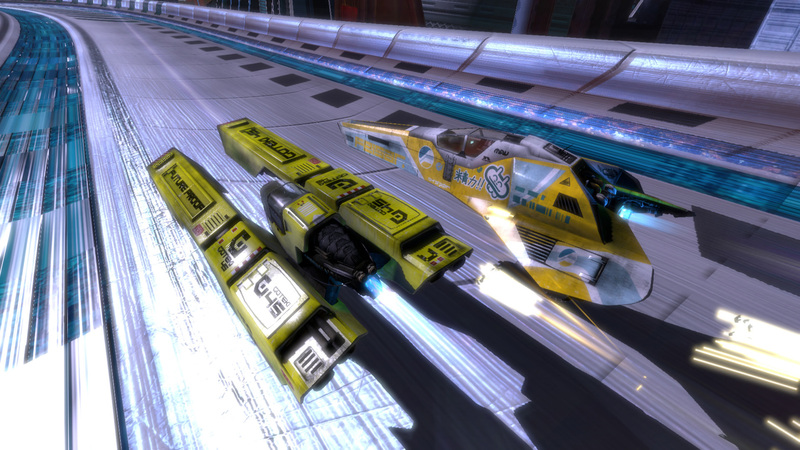 WipEoutHD is the latest in the WipEout series of combat racers, one of my favourite serieses of games. Something tells me this will be causing a very large chunk of cash to disappear from my bank account, and a PS3 and 50″ plasma to appear miraculously in my lounge room.